The children Evergreen Christian Outreach helps are from low income families and need assistance for the upcoming school year. By making a donation or volunteering your time "You are giving a child confidence and the tools they need to succeed." Anyone interested in learning more about how you may support these exceptional programs please call 303-670-1796 or send an email to info@evergreenchristianoutreach.org. You may also scroll to the bottom of this page and make a donation today to Evergreen Christian Outreach through Colorado Gives. Thank you for thinking of our communities' school children are less fortunate and supporting this vital program. 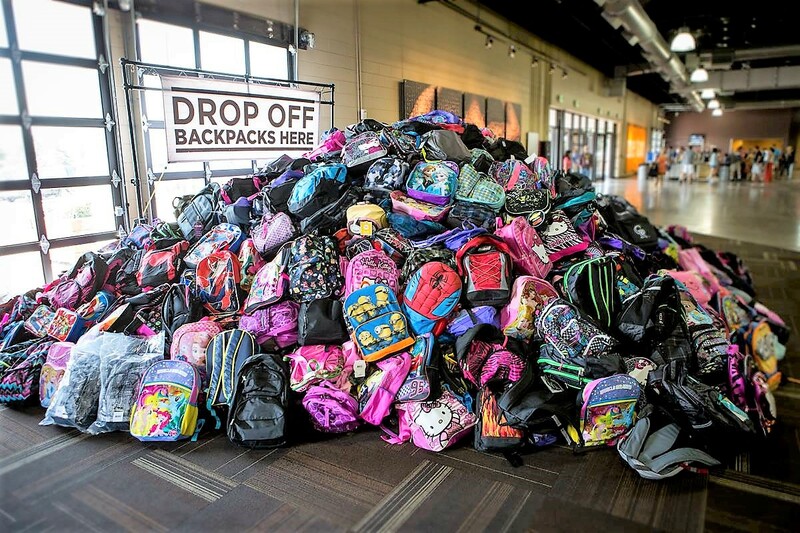 Every August Flatirons Community Church holds an annual Back-to-School drive for children in need in our community. Members of Flatirons Church purchase backpacks and fill them with a list of needed items so that every child may go back to school ready to learn. EChO depends on the generosity of Flatirons Church members to make this event possible and is deeply appreciative. If you would like to have your child's name included so you may pick up a backpack with school supplies in late August before school begins, please call 303-670-1796 or send an email to info@evergreenchristianoutreach.org. Anyone interested in learning more about how you may support this great program please call 303-670-1796 or send an email to info@evergreenchristianoutreach.org. 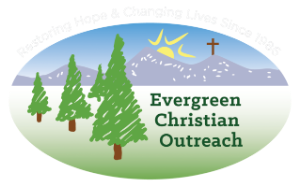 You may also scroll to the bottom of this page and make a donation today to Evergreen Christian Outreach through Colorado Gives. 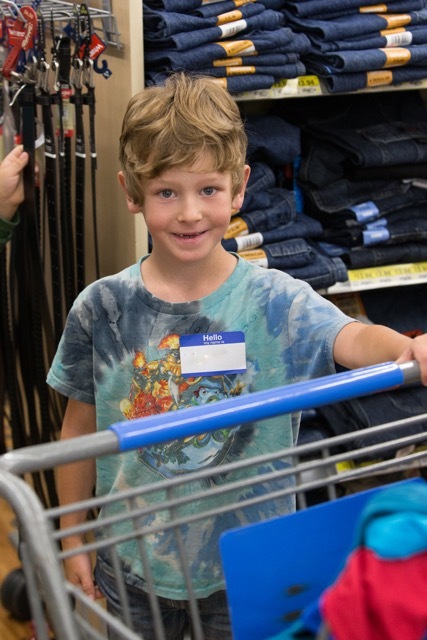 The Salvation Army holds an annual children's clothes shopping event each August before school begins at Walmart in Evergreen. EChO is proud to be a partner and appreciates the special clothing that Walmart offers on this day for the children. 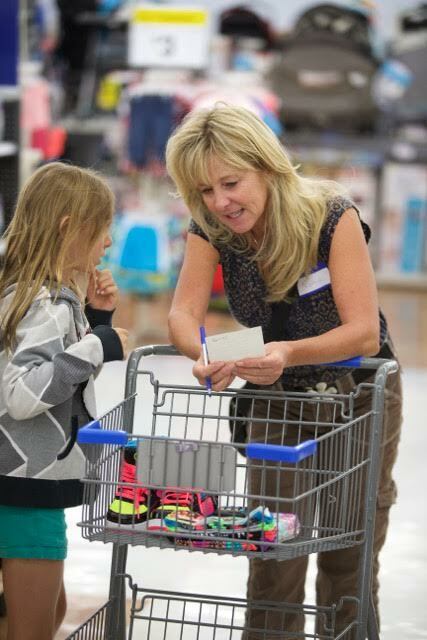 Each child is partnered with a shopping chaperone who is an EChO volunteer and that child is provided with $75 to spend on back-to-school clothing at Walmart. It is truly an amazing day of local volunteers working with local agencies, and supporting a local retail store--all to meet the needs of children from low income families. 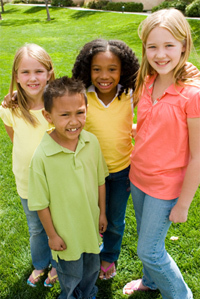 If you would like your child to be included in the Salvation Army's Back-to-School Clothes Shopping day please call 303-670-1796 or send an email to info@evergreenchristianoutreach.org in July or early August. To learn more about how you may volunteer for this great program please call 303-670-1796 or email mary@evergreenchristianoutreach.org. Your Donations Support Programs Like These! If you would like to make a financial donation please click on the DONATE NOW button today. Thank you for your generosity!